Joe Mudele enrolled for his first formal music lessons with James Merritt, lead bass player with the Philharmonia Orchestra. These classical studies stood him in good stead for the rest of his career. In 1952 he was Melody Maker Poll Winner. He toured in the UK with Judy Garland, Hoagy Carmichael, Sophie Tucker and Billie Eckstine before spending the next 30 years or more in and out of the BBC and numerous recording studios, working with Barbra Streisand, Jack Jones, Johnny Mercer, BBC Showband and the Kenny Baker Dozen. 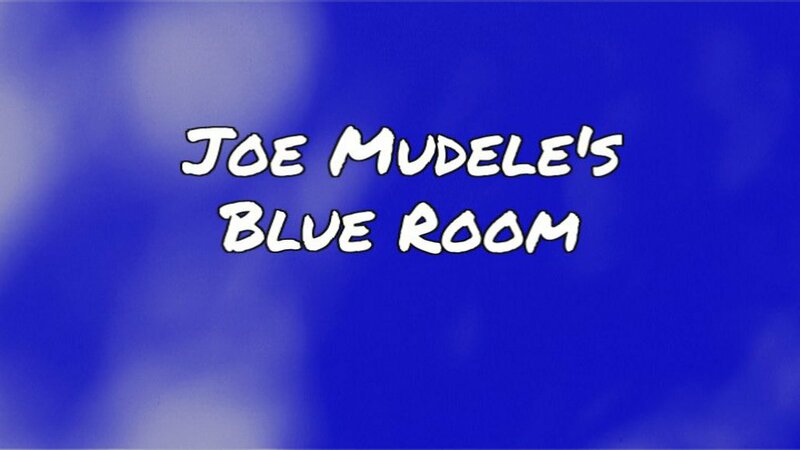 In 2013 Joe Mudele was interviewed about his life in the music business which, coupled with his own extensive archive of press cuttings and photographs, resulted in this DVD 'Joe Mudele's Blue Room'. While Joe Mudele died on 7th March 2014 aged 93 - the legacy of his music lives on at the Bexley Jazz Club which he loved so much. A high quality DVD is available at £15 incl. p&p. Please leave your details on the contact page and we will send you payment options.